Aww, yeah. This is what we’ve been waiting for. 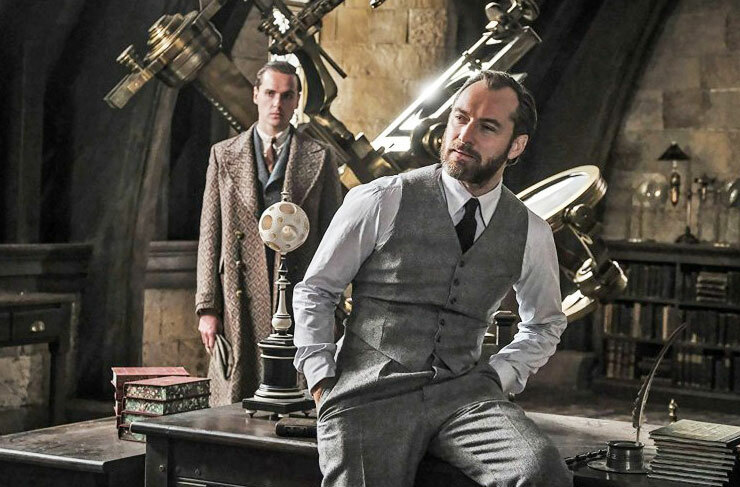 Prepare to feast your eyeballs on the new trailer for Fantastic Beasts: The Crimes Of Grindelwald. We’ll gush below—let’s go straight to the good stuff. Fantastic Beasts: The Crimes Of Grindelwald is due to be released on 16 November this year. We’re counting down the sleeps.